Wayne is a Principal Consultant at QLM and QCS International (both are subsidiaries of the PHSC plc group of companies). Wayne has over 28 years’ leisure industry experience which spans across local government, the private and leisure trust sector. Wayne has extensive experience of documented management systems development, across a wide range of industry sectors and as such has acquired many years of experience in assessment scheme preparation. 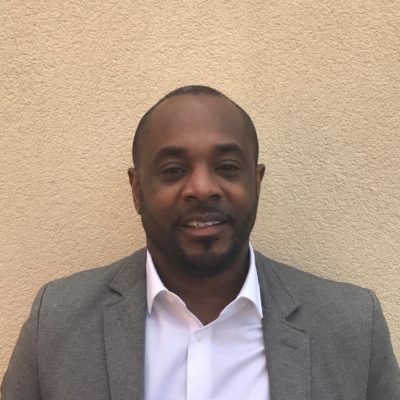 Wayne is a member of the Chartered Quality Institute (chartered status) and is an ISO 9001 lead auditor and internal auditor trainer. He is also a member of the International Register of Certified Auditors (IRCA), as well as a European (EFQM) Accredited Assessor. He has carried out work for the British Quality Foundation on the UK (EFQM) Excellence Awards as an Awards Assessor. Wayne is also a member of the Institute of Environmental Management and Assessment (IEMA). He has also successfully spearheaded organisations to certification to ISO 9001, 14001 & OHSAS 18001, as well as Quest, the Customer Service Excellence Award and the Investors in Excellence standard.